There are so many unique promotional products you can offer with cameras and DSLRs. Traditional promo gifts revolve around camera bags, straps, tripod stand etc – secondary items for the camera itself. Ever wonder how extend this range outside utility & complimenting camera functions? Here are some quirky items which take on the form of high tech DSLR cameras.. 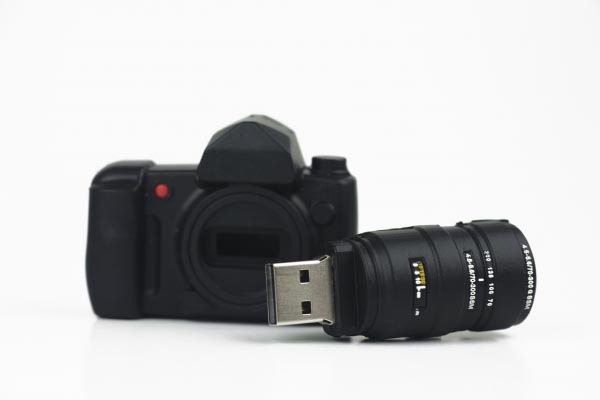 This cute USB resembles a DSLR camera, but in mini form. Facilitating the transfer or storage of files, customers could designate this USB for purely storing photos and memories due to its outlook. It makes a very nice gift to reward customers and you could create a collection with different designs; inject some fun into the purchasing process and allow customers to redeem and collect. 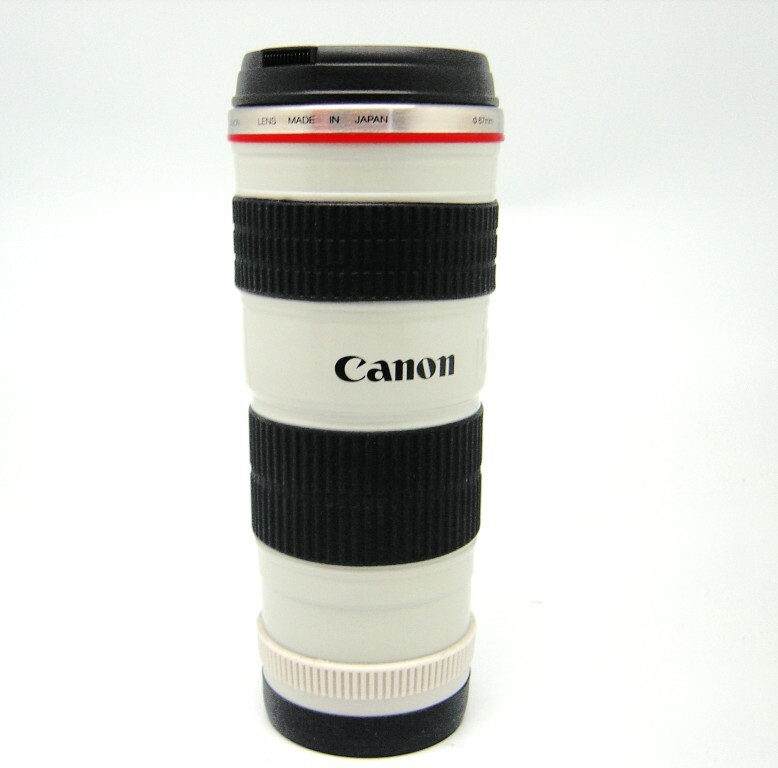 A twist to the use of a camera’s cylindrical lens, this camera lens mug definitely stands out from the typical mug and will be a hit among photography lovers. Drinking from your camera lens can never feel the same. With a witty adaptation like this, your brand will be further enforced in consumers’ mind. ODM can customise this to tie in with different camera brands or can offer generic drinking lenses. 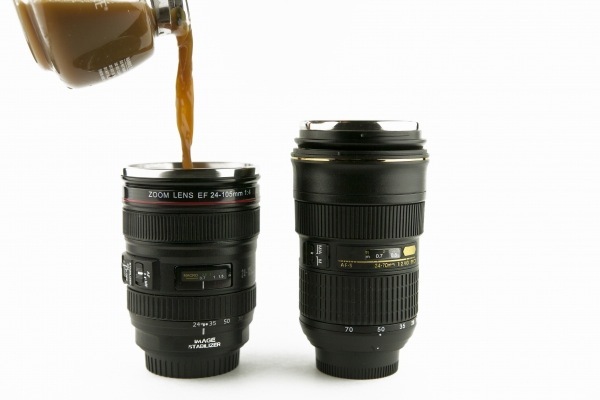 See: Nikon’s Promotional Campaign for a better idea on the promotional benefits of this mug. Their display of the mugs at local retail outlet, Fortress, garnered massive attention alongside its many gifts with purchase. The iPhone phenomenon continues (we doubt it will stop any time soon) as iPhone cases and accessories take up an astoundingly varied number of shapes and designs. 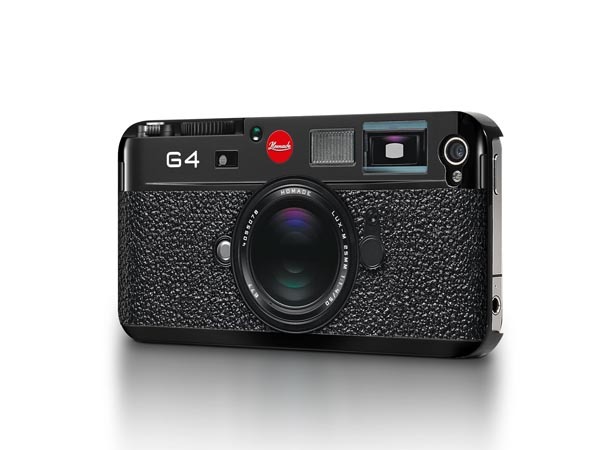 Combining DSLR and iPhone, and you get the perfect iPhone case with a retro touch. With the case packaging your customers’ iPhone to look like a camera, customers will constantly be in touch with your brand, with or without the camera. Functional products ensure repeated usage. By providing items outside the use of the camera, you increase the chances of recipients using them in their everyday lives. At the same time, they will be gifts that you know your customers will surely open up to as these products satisfy their palate for cameras and photography, ensuring the use of them.